Pietro Ortoleva is a Professor of Economics and Public Policy at Princeton University. He received his Ph.D. from New York University, and taught at Caltech and Columbia before joining Princeton. 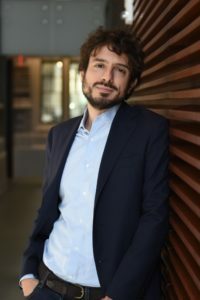 His research focuses on decision theory, experimental economics, and behavioral economics in general, especially on behavioral political economy. 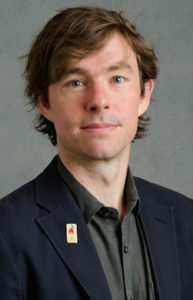 More recently he has been working on the relation between time and risk preferences, both theoretically and experimentally; on theoretical models on the persistence of mis-specified models in complex environments; and on large-scale incentivized surveys on representative samples, with a particular focus on the correlation between behavioral aspects. 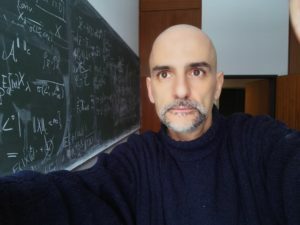 Fabio Maccheroni is a Professor of Decision Sciences at Bocconi (Milano). He works on Decision Theory, Game Theory, and Mathematical Finance. 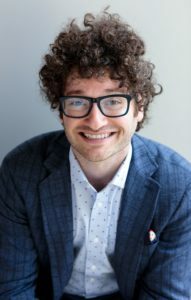 More recently, he started working on topics in Computational Neuroeconomics and Discrete Choice Analysis. In this paper, we use inattention to provide a theoretical microfoundation for “game form misrecognition” in the context of the Becker-DeGroot-Marschak (BDM) mechanism. Our model provides a map between the probabilistic beliefs of individuals about game form and price offers that are made in the BDM. We use this map to show that inattention always produces a gap between Willingness-to-Accept (WTA) offers and Willingness-to-Pay (WTP) offers, even when there is no endowment effect. At the same time, we show it is possible to identify the endowment effect even when subjects are inattentive to game form. To test this approach, we elicit probabilistic beliefs about game form in an experiment that replicates the design of Cason and Plott (2014). 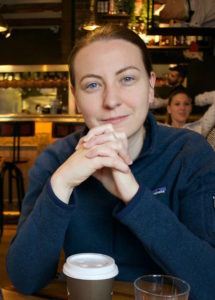 Christine Exley is an Assistant Professor in the Negotiation, Organizations & Markets Unit at Harvard Business School. 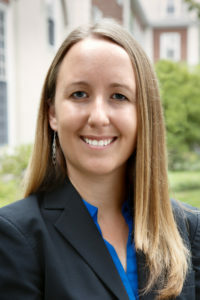 Much of her work examines how individuals develop excuses to justify their behavior. She more broadly examines motives for prosocial behavior and how gender influences labor market outcomes. Regret and its anticipation affect a wide range of decisions. Jobseekers reject offers waiting for an offer to match their best past offer; investors hold on to badly-performing stocks; and managers throw good money after bad projects. We analyze behavior of a decision maker with regret preferences in a dynamic context and show that regret agents have a disposition to gamble until a payoff matching the best past offer is received. Results from a lab experiment confirm that many subjects exhibit such behavior and are reluctant to stop below the past peak.